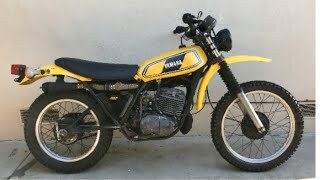 1972 Yamaha 360 RT2 . 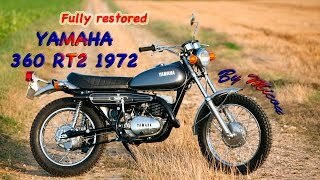 Restored better than new from a boneyard scrap . 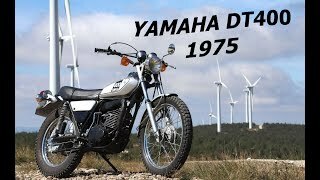 1975 Yamaha 250 DT in the Alps mountains. 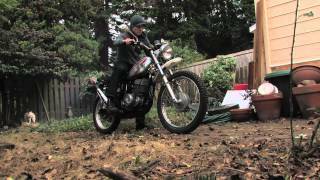 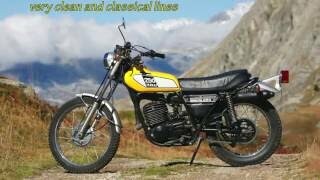 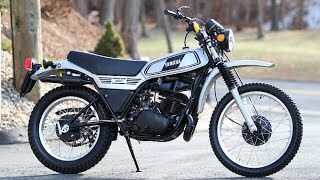 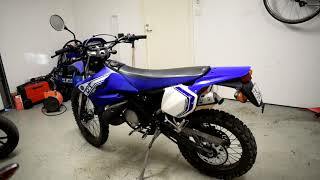 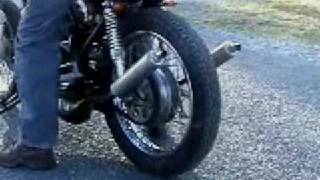 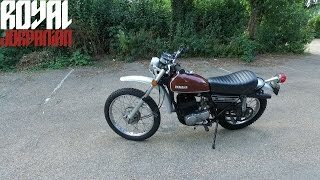 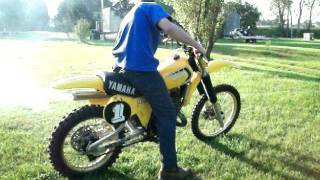 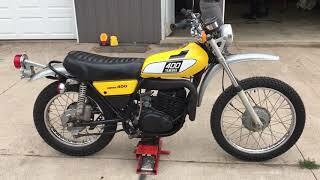 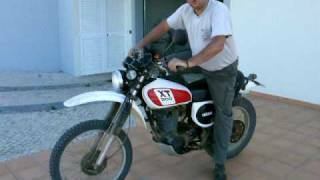 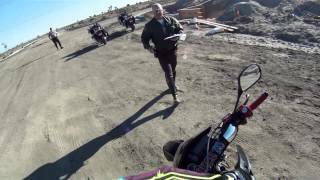 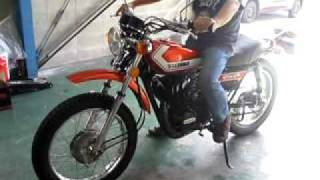 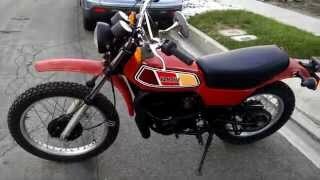 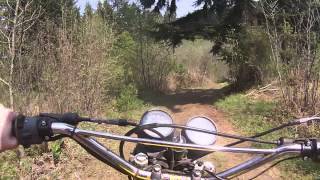 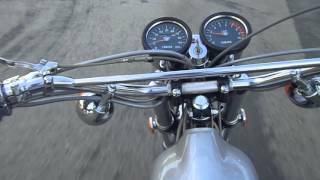 1978 Yamaha DT250 Enduro | GORGEOUS UNRESTORED ORIGINAL CLASSIC! 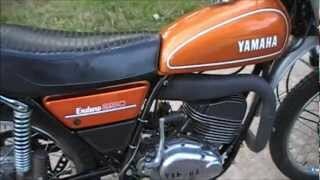 Moto yamaha xs 650 de 1982, bratstyle, café racer....A VENDRE SUR LE BON COIN.